We are a full service real estate company offering professional brokerage services, custom home building and consulting services for custom home construction, remodeling and investment properties. Like DenCo Properties on Facebook to keep up with our projects and listings. Click here to follow us. Real Estate Agent and Licensed General Contractor in one! Complete brokerage services for home buyers, sellers and investors. Our unique experience gives our clients the advantage of having an experienced contractor by their side every step of the way when buy or selling a property. 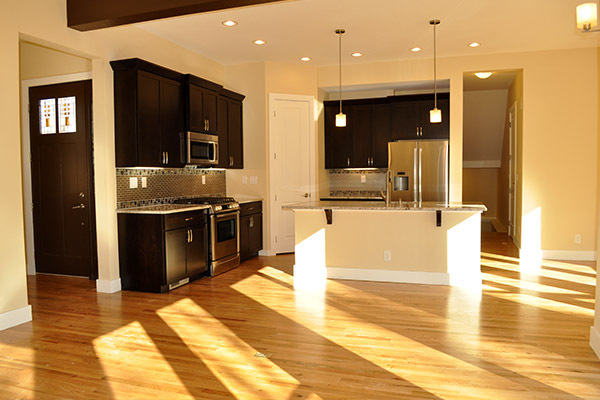 - we can build you dream home to meet your individual taste and lifestyle. Offering variety of consulting services including custom home construction, remodeling and investment properties. 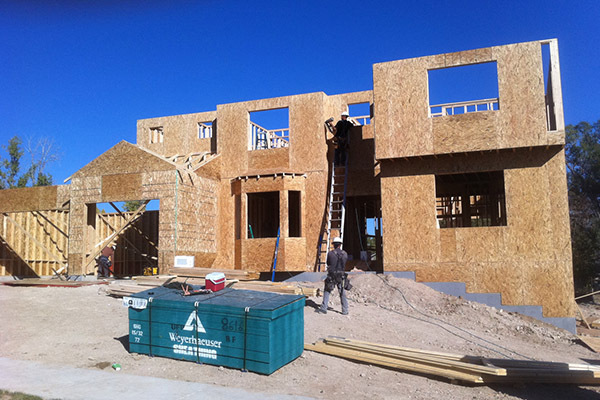 We can guide you through all aspects of construction and the real estate investment process. 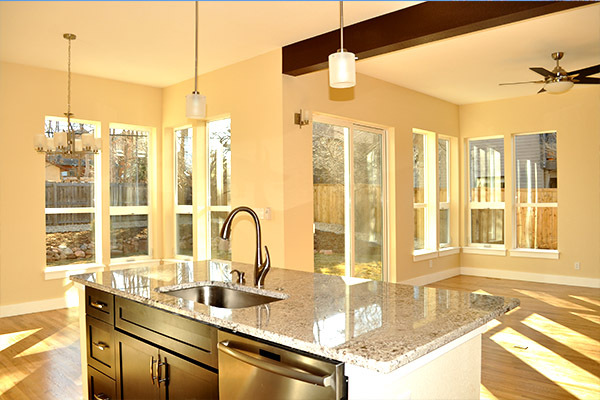 Our unique background combines a breadth of experience in real estate investing, custom home construction and a wide range of remodeling projects. We bring the unique perspective of a general contractor and a real estate investor to home buyers and sellers when making real estate decisions. We offer complete brokerage services for home buyers, sellers and investors. 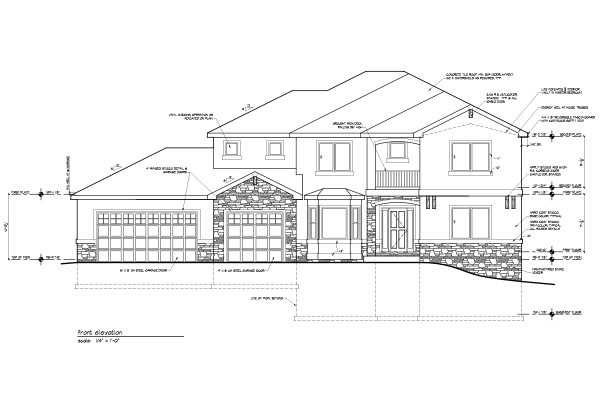 We love working with clients who are building/buying a new construction home. Our unique experience gives our clients the advantage of having an experienced contractor by their side every step of the way when buying or selling a property. Work with Real Estate Agent and Licensed General Contractor in one! Peter Stofko is a licensed real estate broker and a general contractor. He has built custom homes, invested in rental properties and completed many fix and flip investments. 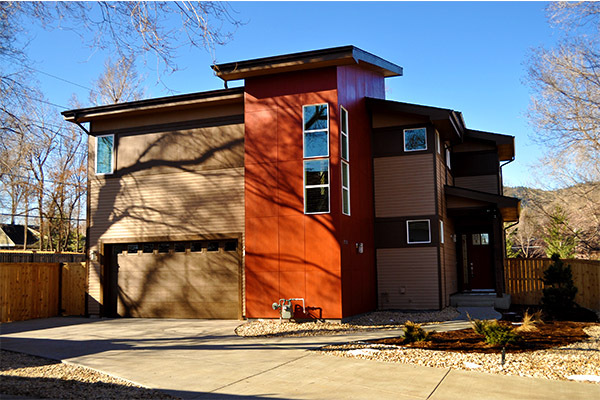 He has bought, sold and remodeled many homes in the Denver area in the last 10+ years and he brings all this experience with him when helping you buy the right home for you, sell your home or buy your next investment property. • Having a realtor represent you during the home building/buying process does not cost you anything! • Get suggestions on other repairs and updates that can be done to increase your home’s appeal and marketability. 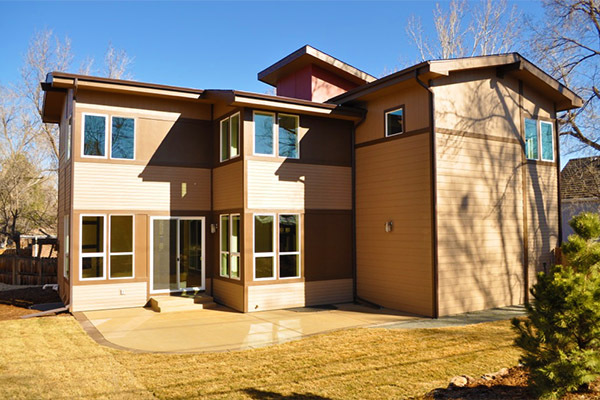 DenCo Properties has been building custom homes for the past 9 years all over the Front Range. We have built homes ranging in size from 1900 sq. ft. to 6,500 sq. ft.
Our design-build process allows our clients to create a one-of-a-kind home, by actively participating in design, specification and product selection to ensure that the final product fits their needs and tastes. We strive for the whole home building process to be as exciting and rewarding for our clients as it is for us! We prefer building on a “cost plus” basis, which means you pay the actual cost of all the materials and labor plus a percentage fee to us for our time, overhead and profit. This way everything is transparent and you know exactly what you are paying for. You can also easily make decisions to upgrade or downgrade materials, finishes or features depending on actual cost and your preference to save money or spend a little more of some things. While every custom home is different and there are many variables affecting the cost and timeframe to construct a custom home, we pride ourselves on being able to build a typical custom home (up to 5,000 square feet) in 6 months or less and at a price that is fair and extremely competitive. Since we are also real estate investors, we understand how important it is to keep costs and timelines under control and we offer this same investment approach to our custom home clients. 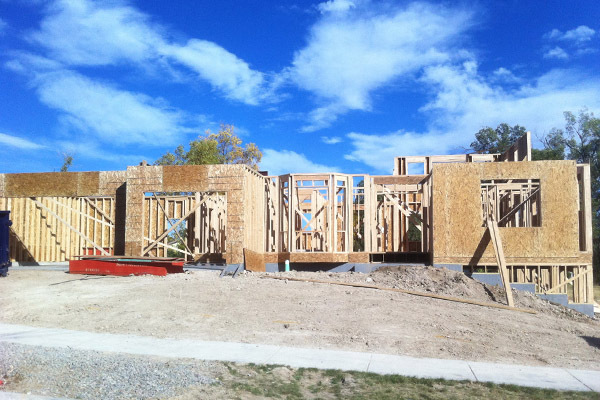 Our cost plus process does not mean that you won’t know what your house will cost to construct ahead of time. We prepare a detailed construction cost estimate based on the architectural and engineering plans and your preferences prior to beginning construction. When you choose us to build your custom dream home, we will professionally manage the whole home construction process and offer you peace of mind that your home will be built right, on time and on budget. Contact us today to discuss your project and how we can help! 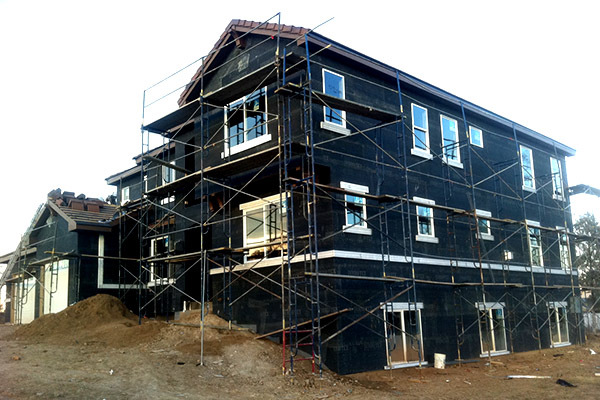 In addition to traditional general contracting services, DenCo Properties can provide professional construction management and consulting services to guide you through your custom home build, multifamily build or remodeling project. We can help you increase efficiency, manage costs and increase profitability. Our services will allow you to build a custom home or remodel your home or investment property without hiring a general contractor. We charge a fraction of the typical general contractor fee since you will your own contractor with our help. Benefit from our expertise and many years of experience in building and remodeling to save you money, eliminate potential problems and headaches and learn the process. Contact us today to discuss your project – we offer a variety of payment structures (percentage of construction budget, flat fee, or hourly). Whether it’s buying/selling properties, home building, remodeling or investing – we love what we do and we take great pride in our work. We at DenCo Properties have been buying and selling properties, investing in real estate and managing rentals for over 15 years. 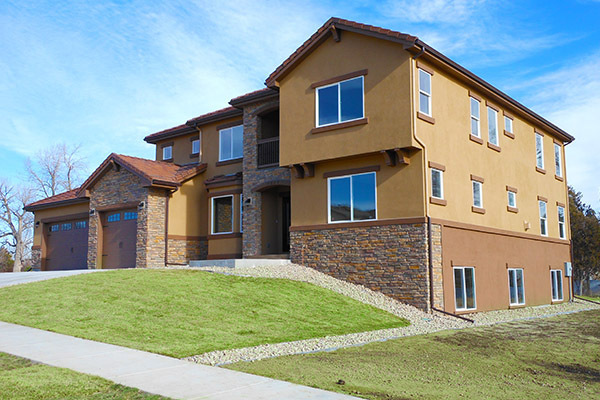 We have built custom homes ranging in size from 1,900 sq. ft. to 6,200 sq. ft. all over the Front Range. We are an Energy Star Certified Home Builder committed to quality construction and energy efficiency, while controlling construction costs. We have completed hundreds of remodeling projects including basement finishes, bathroom and kitchen remodels, additions, etc., but our focus is in transforming investment properties to maximize resale value and rental income. We also directly invest in and manage rental properties and we understand how critical it is to maintain high quality while managing costs. We offer the same approach to our consulting clients seeking a balance in terms of achieving quality results at a reasonable cost. Peter is a licensed real estate broker and a general contractor. He has extensive experience in real estate investing, the design and construction of custom homes, property management and a wide variety of home remodeling projects. Peter is very detail-oriented and hands-on in his work and passionate about all aspects of real estate. Peter can leverage his construction and investing experience to help you buy or sell your home. Prior to following his dream of having his own real estate business, Peter has worked as a marketing professional and management consultant for a leading consulting firm. He holds an MBA from the Ohio State University and a BA from Hiram College. He lives in Erie, CO with his wife, their boy/girl twins and two dogs. His hobbies include playing ice hockey, soccer, mountain biking, traveling and wood working. Please contact us for more information – we will respond to your request within 24 hours!